How crazy busy is your day today? Or for that matter, every day? Recharge your batteries, so to speak, by finding your peaceful place. It'll do you a world of good. Delilah loves the outdoors. That's definitely one of her peaceful places and she's encouraging you to find yours too. On one of the first nice days of spring in my neighborhood, my friend Debbie came to me and said, “Girlfriend, we are going for a horseback ride.” So we went riding for a couple hours thru the woods and the sunlight was streaming thru the trees, like fingers of light coming down from the heavens. It was such a beautiful moment where I felt so at ease. 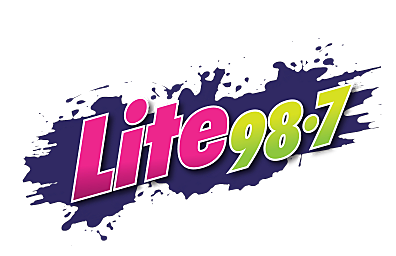 Nite Lite with Delilah, tonight from 7-12 on Lite 98.7.